The information presented on this page was originally released on February 5, 2004. It may not be outdated, but please search our site for more current information. If you plan to quote or reference this information in a publication, please check with the Extension specialist or author before proceeding. 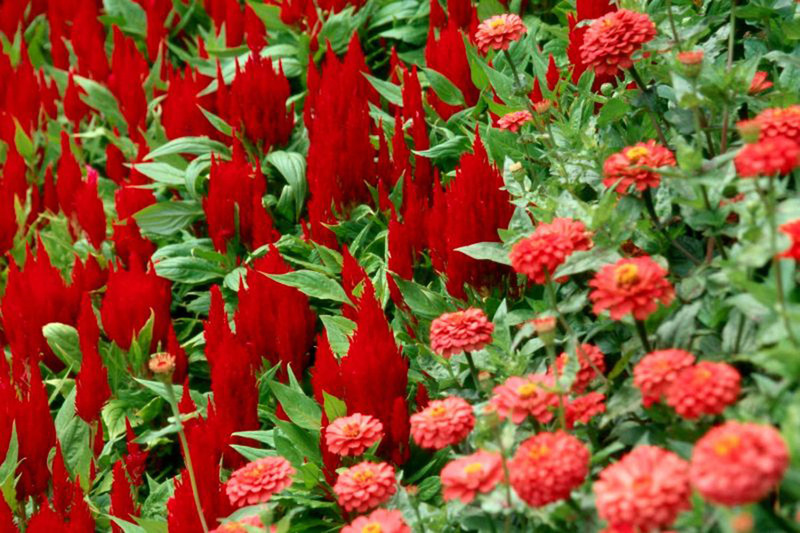 If you are ready for some new garden appeal, look no further than two of this year's All-America Selections winners: Fresh Look Red and Fresh Look Yellow celosia. Fresh Look Red celosia performs like a fresh floral arrangement all summer and for that reason is an All-America Selections Gold Medal Winner. Thriving in the summer heat and humidity with drought or rainy conditions, Fresh Look Red decorates a garden or patio container with rosy red plumes. It won the coveted Gold Medal for its consistent performance with minimal maintenance and pest-free growth. Fresh Look Red covers up spent plumes by producing new foliage and blooms. The plant always looks fresh, needing no grooming. When grown in full sun, Fresh Look Red plants mature at 12 to 18 inches tall and spread 12 to 20 inches. The central plume can be 8 to 10 inches tall and 5 inches wide. Also a winner, Fresh Look Yellow offers season-long garden color with minimal care. The golden yellow plumes are produced in abundance, at times covering the plant. The central plume can be 9 inches tall and 6 inches wide. Fresh Look Yellow grows numerous side shoots, which cover mature blooms, eliminating the need for deadheading. When grown in a full sun garden, Fresh Look Yellow attains a height of about 12 to 17 inches and spreads 12 to 15 inches. 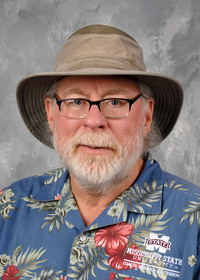 Plants exhibit heat-, humidity- and severe weather-tolerance. 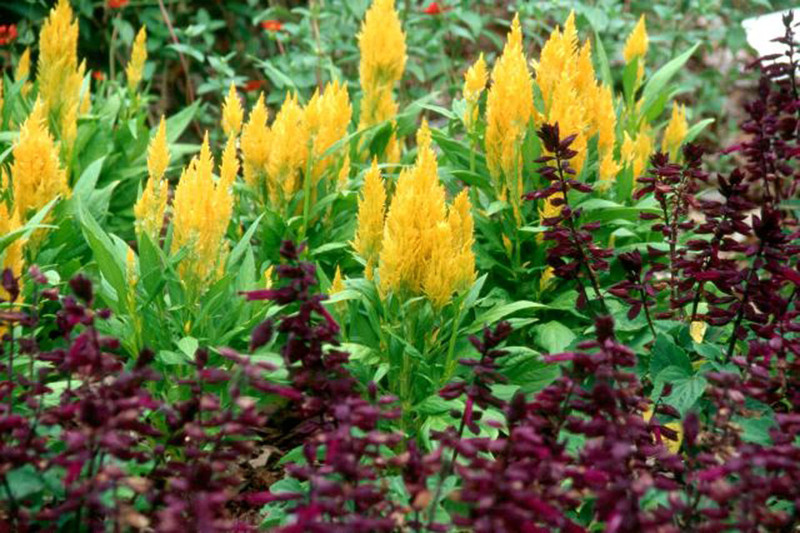 Originating in the tropics, the celosia produces flowers from summer through fall. Its ability to withstand drought and extremely hot temperatures should win it a Mississippi Medallion Award, a Georgia Gold Medal and every other honor in the South. When the intense heat of summer has us fleeing to the air conditioner, landscapes can still sizzle with color with celosias like the Fresh Look series. A valuable source of color when summer has flowers looking tired, the celosia is also a popular cut flower and is perfect for drying or using in floral arrangements. If drying for winter arrangements, be sure to harvest before seed-set. Then strip foliage and hang upside-down in a cool, dark, well-ventilated area. As with many flowers, the key ingredient to great performance is good soil drainage. Wet, soggy soil is lethal to celosia, so amend as needed. Select healthy, growing transplants with few buds showing, or plant seeds in warm soil. Prior to planting, prepare the bed area with 2 pounds per 100 square feet of a slow-release, 12-6-6 fertilizer with minor nutrients. Space plants 10 to 15 inches apart. Spot-planting does not do this plant justice. Mass plant at least nine -- 15 would be better -- in an informal drift for the most effective landscape display. Plant them in combination with other drought-tolerant flowers with similar water requirements. Don't be afraid to mix with flowers of different colors -- the result will dazzle you. The colorful, plume-like flowers are showiest with a backdrop of green shrubbery. It will not be long until spring is here, and I do hope you will try Fresh Look Red and Fresh Look Yellow in your landscape this spring.